Mozilla has been a pioneer and advocate for the Web for nearly 15 years. We are dedicated to promoting open standards and creating new Web experiences that allow innovation and creativity to flourish. We created choice and competition in the desktop browser market when we launched Firefox and we are becoming the same catalyst for change in mobile with Firefox OS, enabling developers, operators and consumers to blaze their own path. Today, we are “unleashing the Fox” – our ambassador for Firefox OS. The Fox, like Firefox OS, is fun and friendly, supportive and protective, and fast and powerful. Blazingly fast, the Fox doesn’t play by the rules. 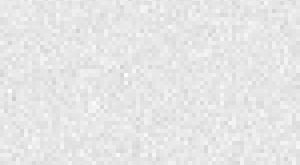 It is everywhere you need it to be—a force for good that powers your mobile world, ignites your imagination, protects you and your identity, and supercharges your life. Lively, swift, and agile, the Fox puts freedom in your hands. 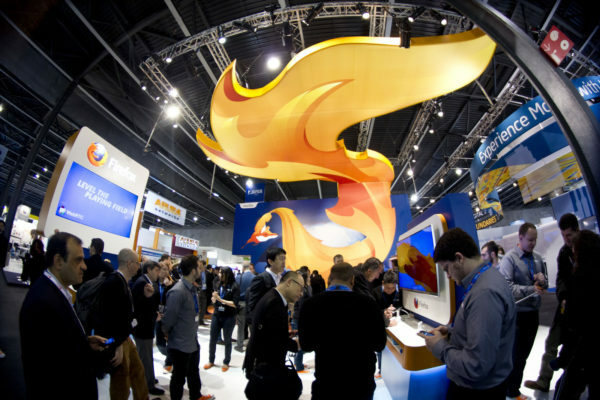 At Mobile World Congress in Barcelona, attendees from the world’s largest mobile companies will experience first hand what Firefox OS brings to the world and spend time with The Fox. Last night, we made announcements at our press conference with more mobile partners from around the world regarding their commitment and plans to roll-out devices in 2013, as well as the first devices and content you will see in the market. We’re excited to see what happens when the fox unleashes the Web on mobile – stay tuned to see where the Fox blazes a path next.